MEMPHIS, TN (WMC) - A Mississippi man who went viral this week for his choice of clothing while voting now finds himself without a job. 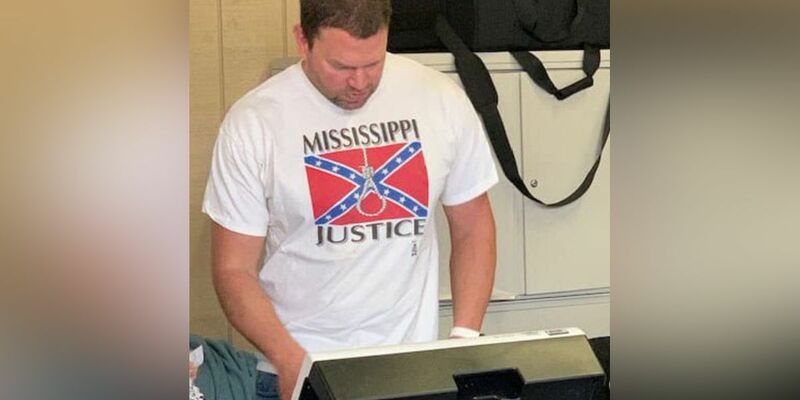 While casting his ballot Tuesday, Clayton Hickey was photographed wearing a T-shirt emblazoned with a Confederate flag, a noose and the words “Mississippi Justice." The picture spread across social media, garnering national attention. Mississippi election officials say there are no rules or laws on the books that prevent Hickey from wearing that shirt inside a polling place. Hickey, a resident of Olive Branch, Mississippi, worked as an EMT at Regional One Health. When contacted Wednesday, the hospital said they were aware of the photograph and they were investigating. Regional One Health is committed to a safe, secure, and comfortable work environment for our patients, guests, employees and medical staff. 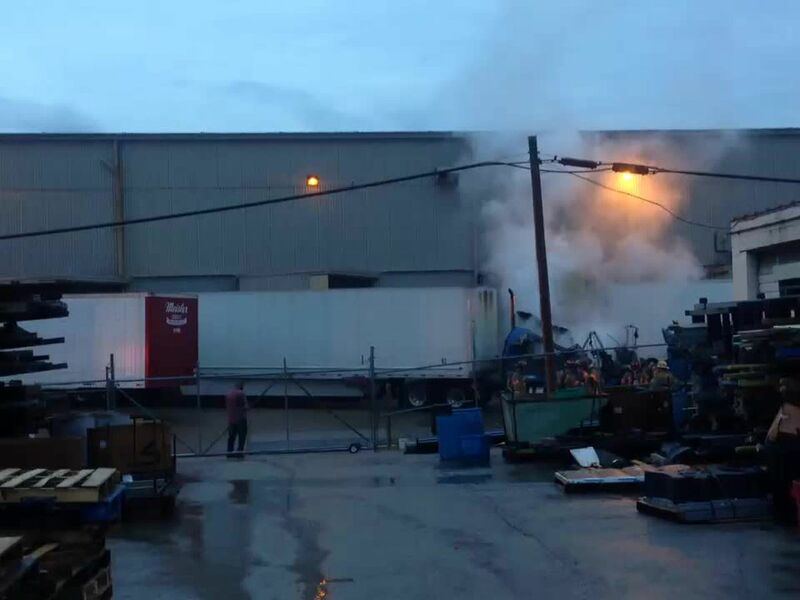 All allegations of inappropriate behavior and violations of trust involving employees are reviewed and investigated. We take this process seriously and are committed to following all necessary steps to verify the truth. On November 7, 2018, we became aware of a photo circulating on social media of an individual identified online as an employee of Regional One Health. 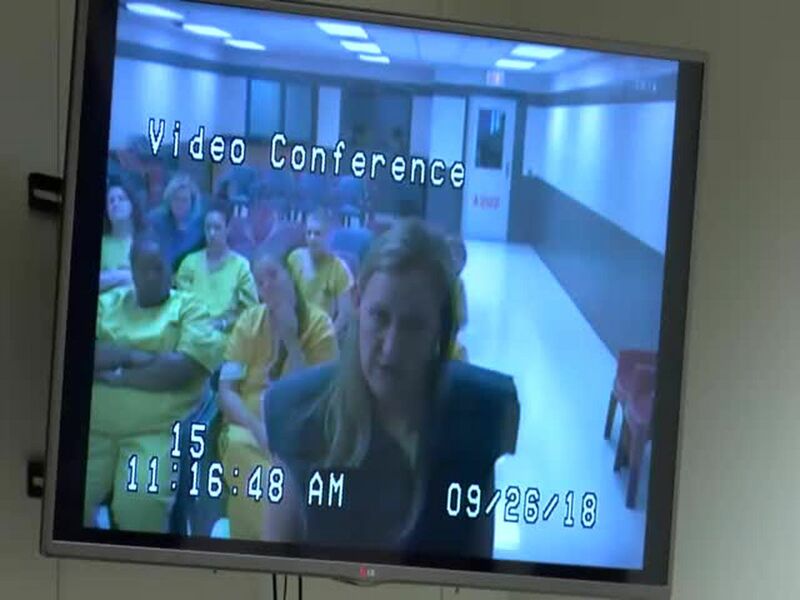 The Regional One Health legal and human resources teams promptly began an investigation into this employee and to determine if these allegations were real and accurate. We understand and appreciate the intense feelings related to this situation, but it is our duty to perform a thorough due diligence to verify the truth. As of today, November 8, 2018, we have completed our investigation and what we learned led to the termination of the employee in question. Regional One Health holds employees to a high standard. We are committed to upholding our mission to provide compassionate care and exceptional services to all. This includes fostering a safe and protected work and care environment for all. Behaviors contrary to these principles are unacceptable and will not be tolerated. Hickey previously worked as a Memphis police officer until resigning in 2010 after being caught with an underage girl and alcohol in his car. WMC5 went to Hickey’s home Thursday night for a comment, but no one answered the door.